Your wedding day provides the perfect opportunity to do some sweet and thoughtful surprises for your groom. It is best to plan these for the wedding day because he would be least expecting it and he’ll never see it coming. Giving the groom a gift is one way to shower him with affection on his wedding day, but there is no surprise or thrill in just gifting when it is anticipated. Here are some ideas to catch him off guard and to give the greatest surprise to him. To inspire you, we’ve hand-picked some of our favorite ways to surprise the groom before the ceremony and during the reception. Wedding is no more about just the bride and her dress, we believe groom should get his fair amount of attention and fun; it is time for the groom to share in the spotlight, too! An assemblage of good memories, warm wishes and interesting snippets from groom’s life can be made into a journal and presented it to him before the wedding. It would be a nice surprise and the groom can revisit his winsome memories and cherish them before making another important one. 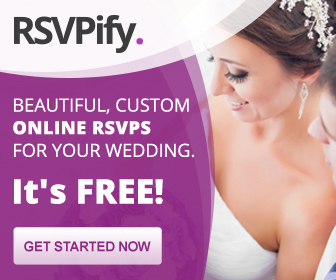 Hold a presentation and slide show sharing pictures, videos of the couple’s warm memories. You can create a timeline of events, starting from the very beginning of the relationship to the events that led up to the celebration of love. Funny visuals can be added to make the presentation enjoyable and also messages from dear ones who could not make it up to the wedding can also be added to make their presence felt. 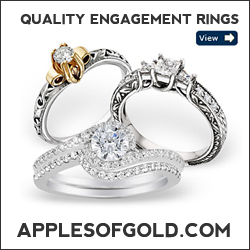 The wedding band can be engraved with a meaningful message. 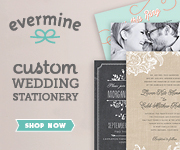 It can be a verse, wedding dates or something that is sure to bring back some memories and put a smile on his face. The wedding functions, all the preparations andall the guests arrived could be little overwhelming experience for both bride and groom. A private moment like a magical boat ride, hot air balloon ride or even just a stroll in the garden can be arranged for couple to relax and spend their special with each other. 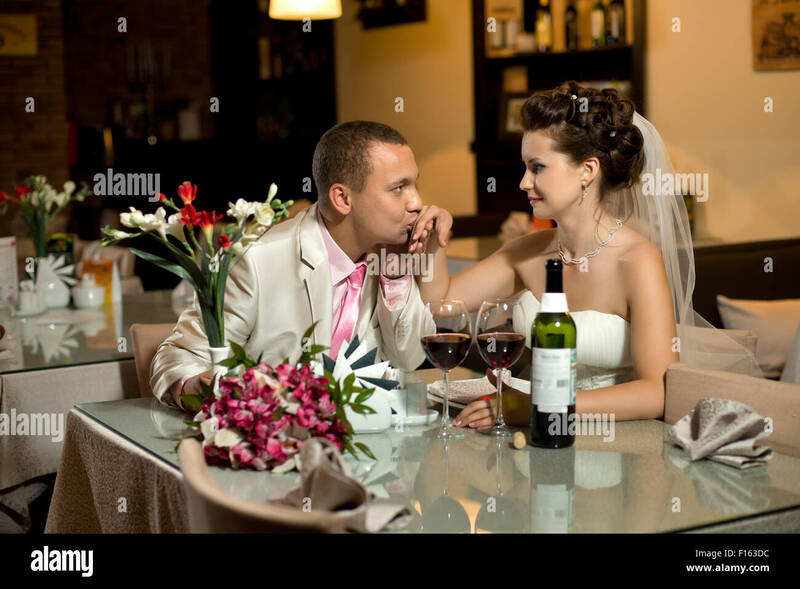 Choose a time like cocktail hour so that it is easy to sneak out and the couple’s absence will not be noticed. There is certain type of food that you serve for a wedding; like salmon… food that is classy, tasty and presentable. If the groom is someone who likes fast food, which all most every groom is, they can be surprised by serving it. 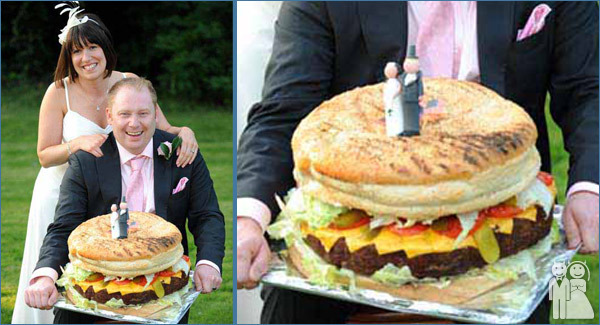 A groom who loves hamburgers or hotdogs would be least expecting them to be served at a wedding. Since food is the way to a man’s heart, serving such food will surprise him and makes him happy as well.Or you can also have a midnight lounge where you serve breakfast items like mini pancakes, quiche and donuts, to celebrate his favorite meal of the day. Have breakfast in bed the day after the wedding. After a very long tiring wedding day the couple will exhausted the next day. To surprise and delight the groom a breakfast in bed can be arranged. Nothing is more romantic than waking up to scrumptious, steamy breakfast with your loved one. With the never-ending and the tiring hosting that comes along with throwing a wedding, you may be too busy to enjoy lounging the day after. Ask your Maid of Honor or planner to send over breakfast in bed, which could be just the cure. You can arrange for some boudoir photography, where the couple and their waking up to love and togetherness can be captured. You can make it a surprise for the groom so that the pictures captured are more candid. It couldn’t be more of a fabulous gift and a nice surprise. You can arrange for mascot to surprise the groom and add fun element to the wedding as well. Arrange for his favorite sports team mascot or even film characters at the wedding reception. 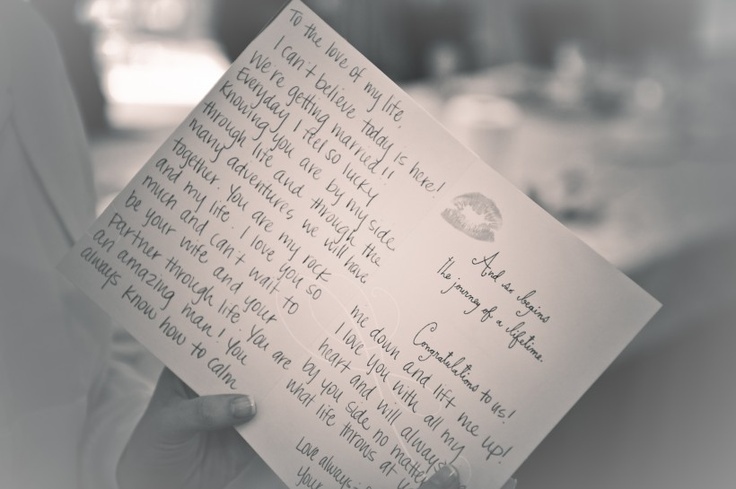 A beautiful love note, preferably hand written can brighten up anyone’s face. 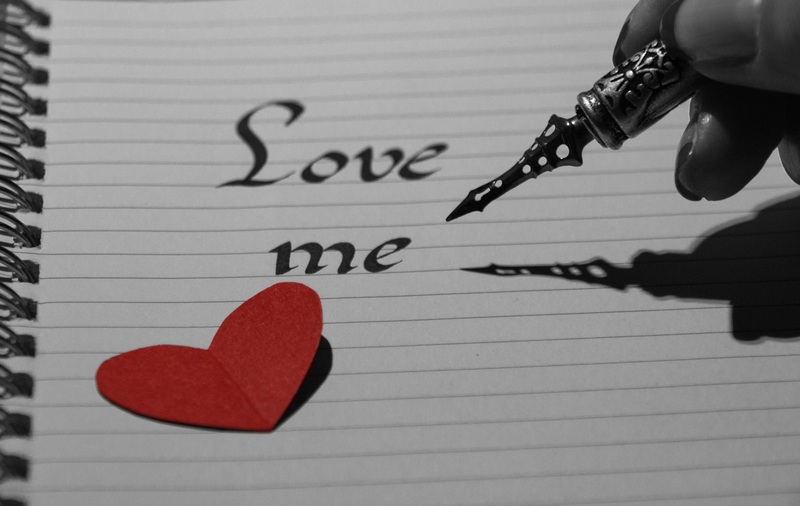 Try getting a love not from a close relative or a friend who couldn’t make or even from the bride. Have it delivered to him from an unexpected person at an unexpected time like a flower girl. 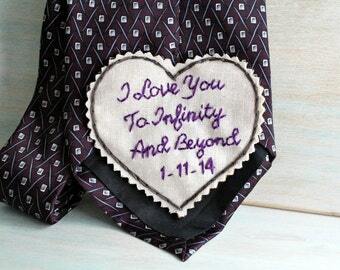 Similar to love notes a secret message, verses or even haikus can be hand-embroider to the grooms tie. For example ‘our forever starts today’ tie message. The wedding garter is a key component of bride’s wedding attire and the ceremony. The garter will be hidden under the bride’s gown, waiting for the groom to retrieve it. The garter can be made with colors of the groom’s favorite sports team or something which he likes. He will be surprised when the bride sports a garter featuring colors of his favorite sports team. This is much easier and cheaper than the mascot idea. Arrange a scotch bar exclusively for the groom with his favorite drinks, cocktails and snacks. This should be a pleasant surprise in an evening, which is necessarily about wine and champagne. Arrange a well-choreographed song and dance session for the groom, keeping his likes in mind. The dancers can groove to groom’s favorite music and it can also be turned into a mini-flash mob. Deviate from the conventional three layered wedding cakes with a bride and groom figures on the top. A great surprise can be planned for the groom around the cake. 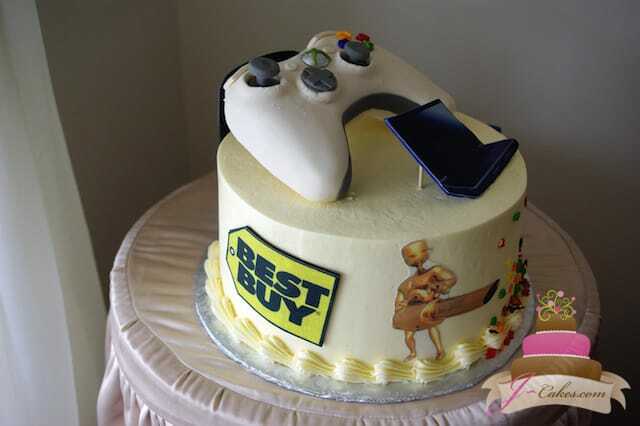 Design the cake according to his tastes and interests; whether he’s an avid golfer, video game player, or Star Wars fan; cakes can be customized to anything. Booking groom’s favorite band means a great deal to him and it will constitute a good surprise. Remember the Friend’s episode where Chandler and Monica are planning their wedding; when it comes to wedding there a lot lessons we can learn from the Friends series. One such lesson is that if your partner has his heart set on something and if you can make it happen, it is always worth the effort. Be like Monica and book the band your Chandler loves – it’ll be the perfect way to surprise them at the reception. If you are unable to plan the private time during wedding day, you can always do it in the night. The best way to organize a surprise in the midnight is to arrange for a midnight feast. Talk to your venue or caterers about keeping some food on hold for you, as well as a bottle of champagne which you can take back to your room at the end of the night. Chances are you will have been so busy and tired having all the fun you won’t have eaten much, so you can have a delicious midnight feast together as you toast your big day. 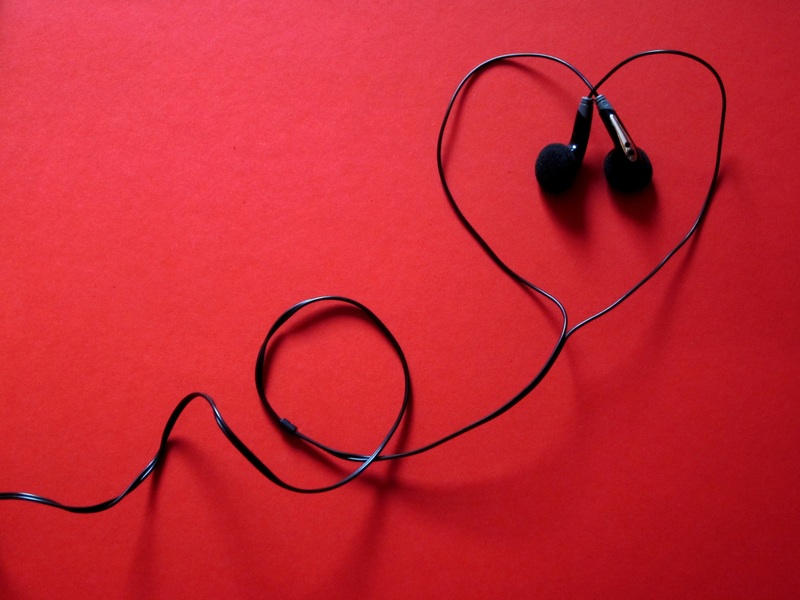 If you know groom’s favorite band or song that he loves listen on the radio, arrange a DJ to play the song. If possible record a small message and play it before the dedication. Close friends and relatives of the groom can also be allowed to dedicate songs for him. This is a little far-fetched idea but if you can make it work, it would be a great surprise. Track down you’re the groom’s favorite celebrity’s PR and ask for a message from them; it could be a video message or even a signed photo and surprise him with it on the big day. Celebrity presence not only delights the groom but everyone present at the ceremony. 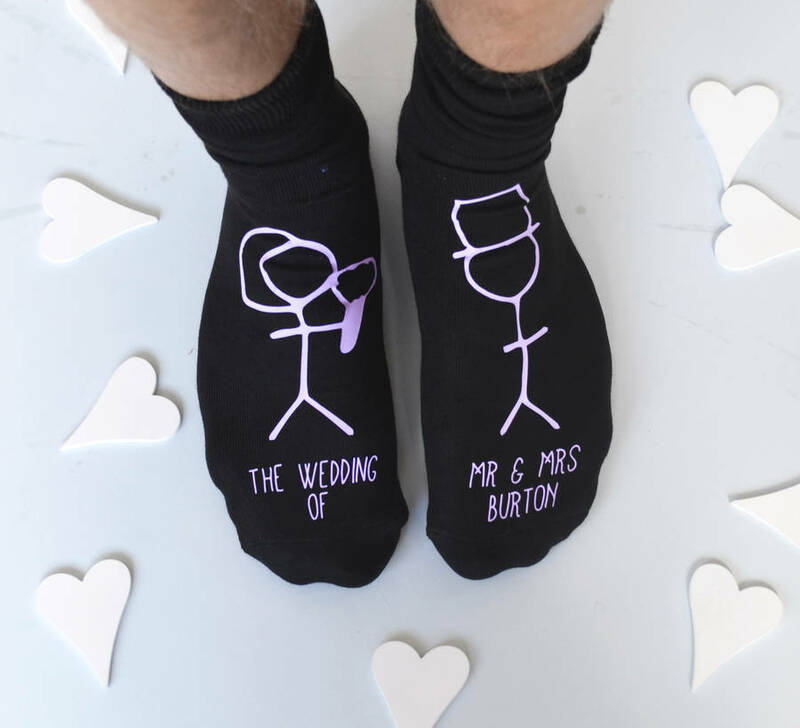 Sending socks to groom before wedding is a sweet way of surprising him and express the affection towards him. Use the classic ‘so you don’t get cold feet’ line to show that you care for him. Send some cute socks to his room when he is getting ready as a secret way to add a personal touch to his look. This may sound silly but even the tiny bit of nail polish on the bride’s finger can carry a great surprise. 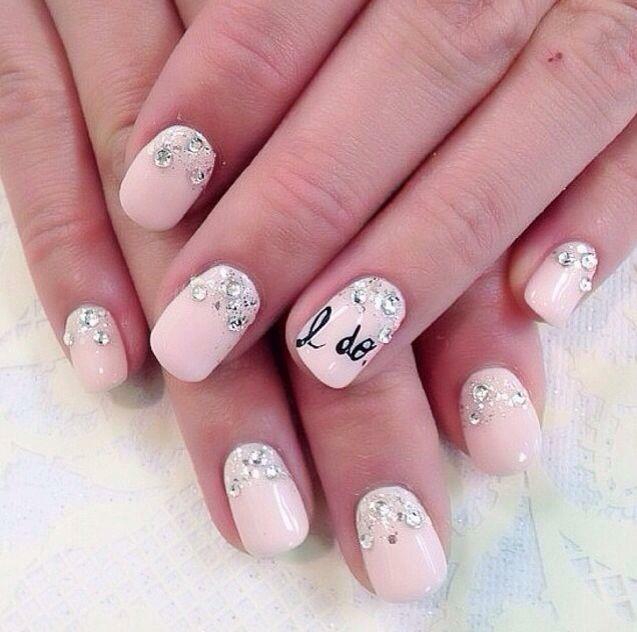 Wedding nail art is a trend that cannot be ignored; the bride can personalize her manicure with a message on the ring figure. 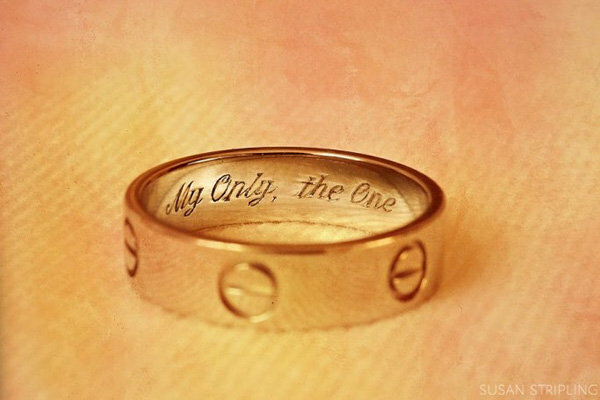 It could say Mrs., or her new married name, ‘I do’, ‘I love you’ or even a heart shape would do. The groom will notice this in bride’s finger when he slips the wedding ring on to her ring finger. This will be a good surprise. To surprise groom you can stash a hamper of goodies for him in his room. 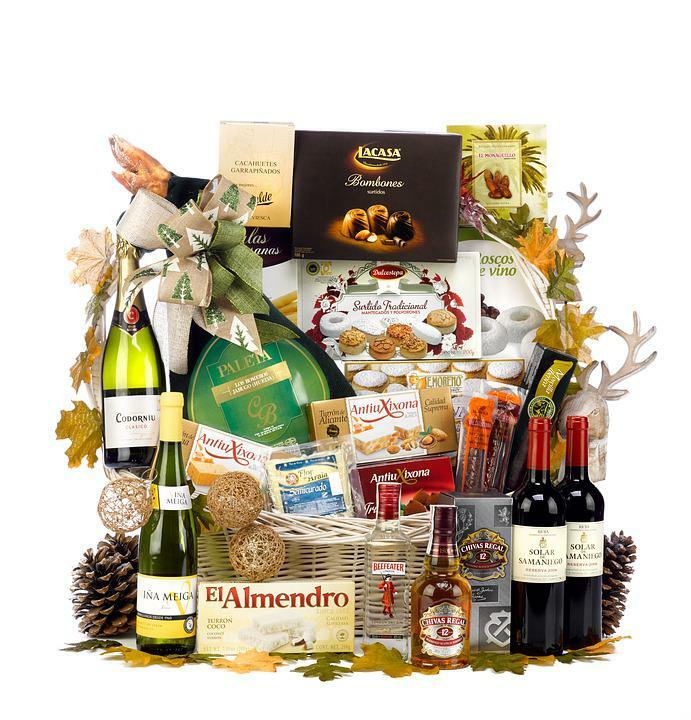 This can be done when the groom leaves the room for the wedding or someplace he would not access before wedding; drop off a hamper full of goodies for the groom to enjoy in his wedding night. Include champagne, his favorite snacks and a heartfelt note. 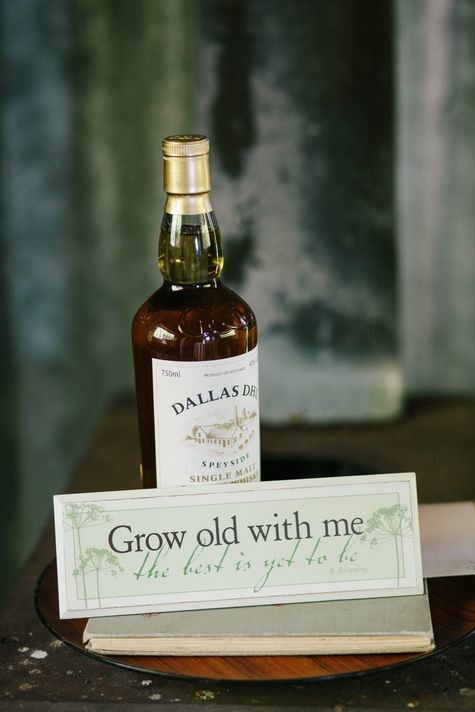 The bride can gift a wine bottle on the wedding with messages like grow old with me. It communicates the message that ‘may the relationship get stronger and sweeter just like the bottle of wine does, as days go by. If the groom a bit of a petrol head; if he is someone who like bike riding or vintage car riding arrange for them according to his interests. Organize an amazingly unusual wedding car or bike to take them away from the venue or for pictures after the ceremony. 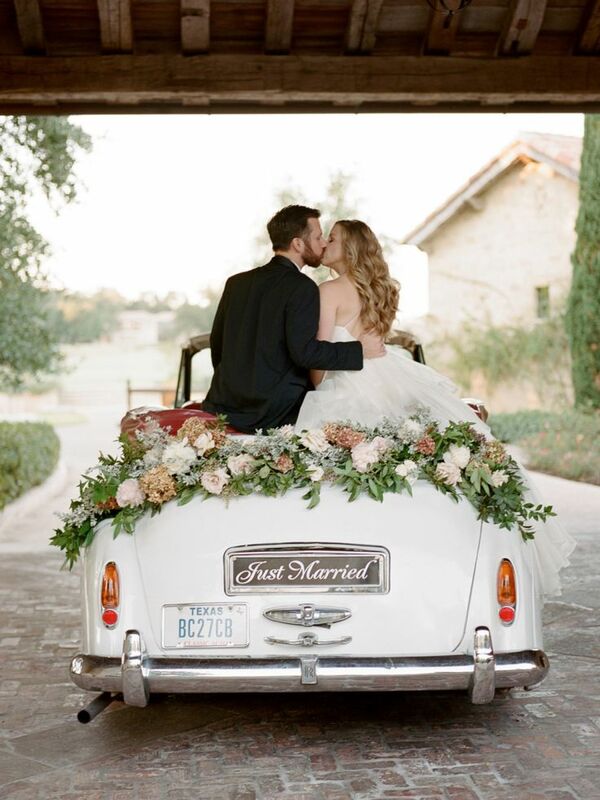 Add a ‘just married’ or ‘hitched’ sign to complete the look. Arrange for a surprise trip immediately after the ceremony. The groom and his newly wed can be arranged to leave the ceremony in their specially designed vehicle to their destination. Trip can be even to a very near location, but still the first journey the couple make together as a couple should be to a great place. 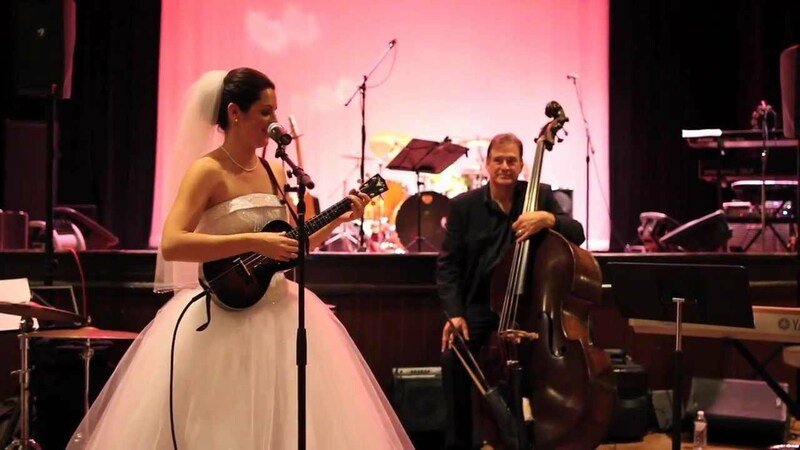 The bride can learn his favorite song and surprise him by singing it at the ceremony. She can also learn some basic guitar chords and accompany the performance with a guitar base. This will be a great surprise for him and will make a great memory for the couple. The bridesmaids can arrange for a surprise wedding quiz for the couple to know how much they know about each other. Trivia questions can be included to make it fun and lively. A poker or any other game that the groom likes can be arranged before the wedding day; preferably the wedding eve. This is assured to surprise the groom and will also take away some tension and calm him before the wedding. The mother of the bride can hold a surprise brunch with groom and the groomsmen before wedding. This will be a great opportunity for the mother-in law to get acquainted with the groom and his peers; also to officially welcome him to the family. It is not just the bride but the groom also needs to rejuvenate his body and soul before the big day. Surprise him by sending him for beauty treatments and massages; so that he would look stunning and confident on the wedding day. Amaze the groom by arranging a surprise visit from any close friend or relative, who the groom perceives as someone unlikely to visit. 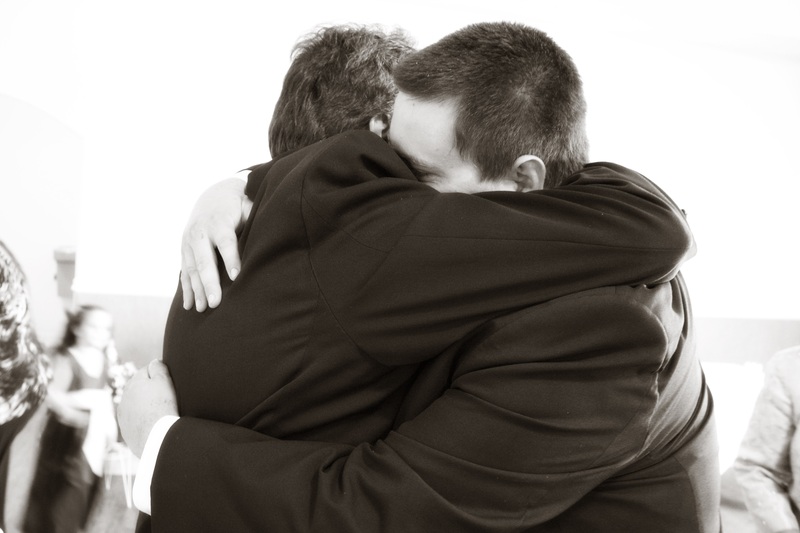 Organize an unexpected visit from such a person and the groom is assured to be floored.